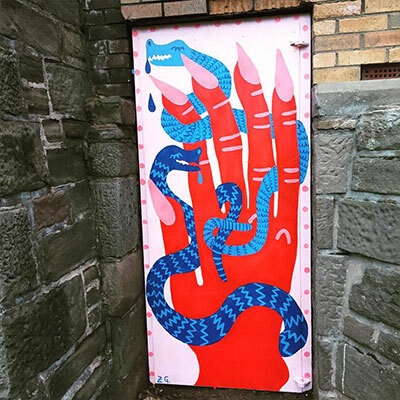 Open/close is a series of street art trails of painted doors around Dundee. 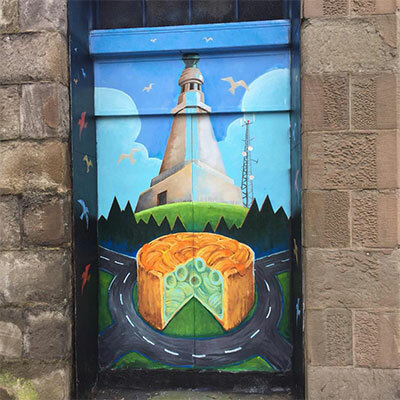 Created by local artists, brightening up the streets of Dundee. Open/Close Dundee was created out of an idea around a lunch table. 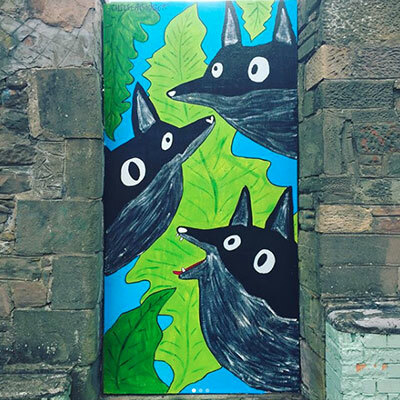 To bring great street art to Dundee in a way that brightens up the unexplored nooks and crannies of the city. 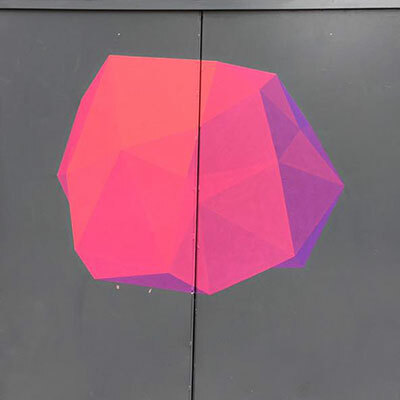 We now have 2 trails comprising of 39 individual pieces, with new street art and legal graffiti walls springing up all the time. 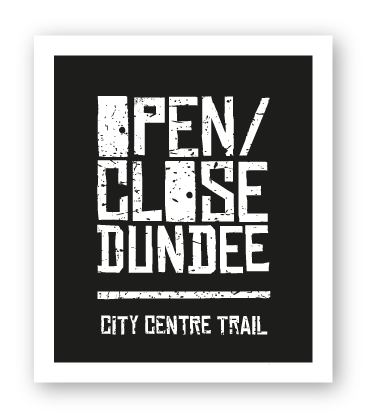 The original trail was created in Dundee's city centre to get people exploring off the beaten track. 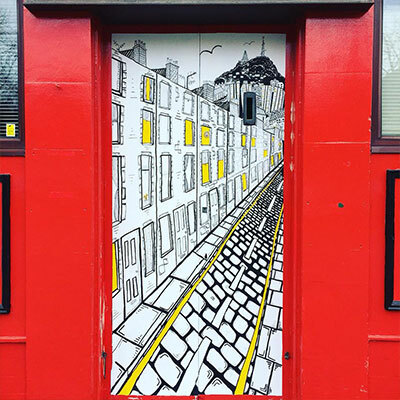 You'll go down hidden lanes and alleyways to find the 18 doors created by a mixture of local national and international artists. The Stobswell trail explores an area just outside the city centre formerly home to many jute mills and factories. Learn some of the history of the area while you navigate round 20 individual artworks created by amazing artists. 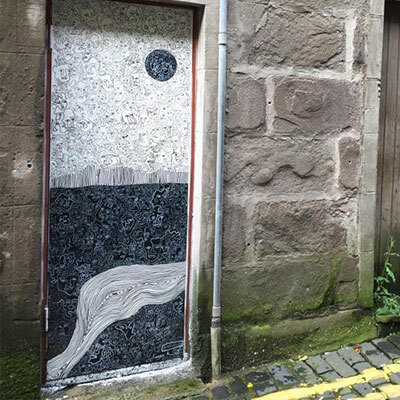 Come and discover the artwork hidden down the lanes, closes and alleyways of Dundee with us! We're now running tours of both of our trails. The city centre trail tour runs on the first Saturday of each month, meeting at 10 outside the Science Centre on Greenmarket. The tour takes around 1-1.5 hours, and will take in all 19 artworks whilst giving you information on the project, artists and pieces themselves. 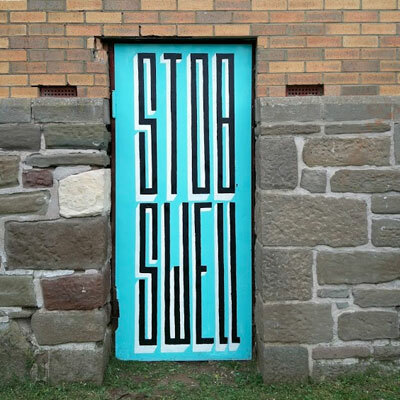 Stobswell trail tours also take place on the first Saturday of the month, meeting at 12.30 at the Tayview Community Garden on Roberston Street, taking in all the artworks and giving you some history of the area. This tour takes around 2 hours. Both tours are on a "pay what you think it's worth" basis. 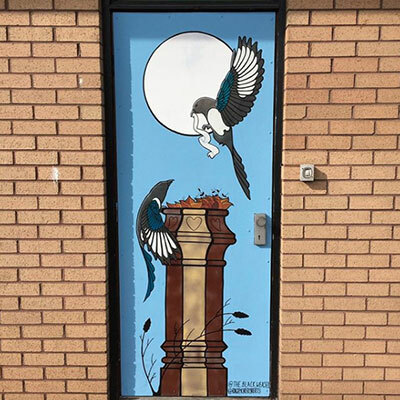 We rely on donations to keep going, and they all go towards the next stage of the project - so you'll be helping to get more art on our streets! Please email us to book yourself onto a tour - private bookings on different days are also possible, just get in touch. The best way to keep up to date is to follow us on Instagram and Facebook. Every time there's new street art in Dundee or exciting developments, this is where you'll find them. 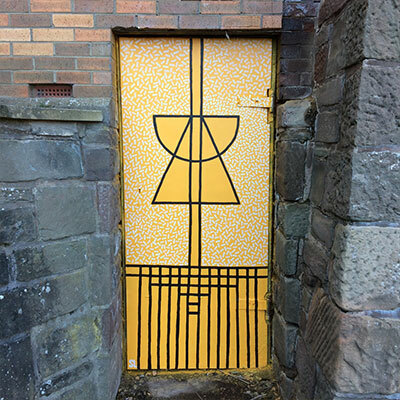 Open/Close Dundee is run by Russell Pepper you can get in touch here.